Books have always been one of the best ways to tug at our children’s hearts, help them explore new worlds and possibilities and also examine their own ideas or views. Finding the right book for the right child at the right time can be a challenge-especially for the teen set. Cyberbullying, romance and forming identities are always issues I know concern girls. That’s why I love a particular new publication and wanted to share it with you. 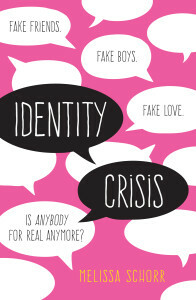 In her new book, IDENTITY CRISIS, YA author Melissa Schorr takes on cyberbullying with a catfishing twist. I’m assuming I already have your attention. So here’s the synopsis: When Annalise Bradley’s scandalous freshman year hookup sparks the anger of her female classmates, three decide to get her back by “catfishing” her, creating a fake online profile of the perfect boy to toy with her affections. Against her better nature, introverted Noelle Spiers goes along with the plan, hoping to distract Annalise from dreamy Cooper Franklin, her lifelong crush who’s fallen for Annalise. Told in alternating perspectives, IDENTITY CRISIS covers romance, betrayal, and timeless friendship in the age of modern technology. All the hot issues that girls think about, so it is also perfect for great discussion starters. You may already know her work. Melissa Schorr is a widely published freelance journalist and a contributing editor at the Boston Globe Sunday Magazine. She is the author of the teen novels IDENTITY CRISIS and GOY CRAZY, and a contributor to the YA anthology DEAR BULLY – which I loved. You can visit her website at MelissaSchorr.com or connect at @melissaschorr for more information. She’s a fabulous YA writer. Q: What is IDENTITY CRISIS about? It’s a classic story about mean girls, but set in today’s high-tech arena. Three girls decide to torment a fellow classmate by creating a fake online boyfriend, known as catfishing. 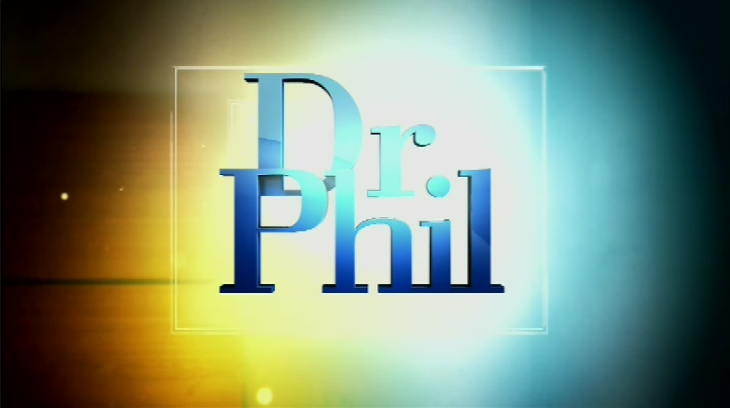 The book is told from two perspectives, flipping between the girl being victimized and the cyberbully, who eventually begins to regret her part in the scam. Q: How did this type of behavior get called “catfishing”? It was coined from the 2010 documentary Catfish, which later became an MTV show, where the husband likened his wife’s deceptive behavior to the way catfish keeps things “lively” in a net of fish. Q: Why did you write this story? Terror! Tragic cases of cyberbullying, like Megan Meier, haunt me. As a parent, the fact that bullycide is now a word in the English language enrages me. I have two daughters entering the world of tweendom, and I fear for what they’re about to go through. Social media and the internet has completely changed childhood as we know it. When I was experiencing some typical middle school bullying, which I wrote about in the anthology DEAR BULLY, there was always a safe refuge at home. Today, teen girls have nowhere to go. They’re more likely than boys to be harassed online, and yet they feel like they have no choice but to be a part of it, because it’s where all their friends are gathered. And the anonymity has only emboldened bullies. Q: Is catfishing really something to worry about? One of parents’ biggest fears is that an adult predator will groom their child and lure them to meet up. But teens themselves can also be the catfishers, and cause incredible damage. They’re creating false profiles for various reasons — to get attention from celebrities, to get back at someone, to experiment with gender identity, to make their crush jealous. Q: How can we protect them? One recent Pew study found that a quarter of teens who had boyfriends or girlfriends first met on social media and didn’t know them ahead of time. If your teen has forged a new romantic relationship online, make sure you’re both watching out for red flags — if the person can never FaceTime or Skype, if their stories seem to conflict, if they have few friends or tags in their photos. Sound advice from a wise author who is clearly in tune with teens! Fifty years of child development research confirms that while there are no guarantees, the strength of our relationship with our kids is the best way to help them become strong and healthy individuals. So stay educated about the tween-teen scene. And, as Melissa suggests, keep your radar up for any change in behavior that doesn’t seem typical for your child. And keep books like IDENTITY CRISIS available as a tools to help your teen navigate that often difficult social jungle. One of the best parenting tips on discussing books I learned from a mom sitting in the seat next to me on a plane. She was reading Night, by Elie Wiesel and was doing so because her senior high son was assigned it in class. The mom told me that she does so with all three of her teens and started the strategy when they were in middle school. It’s just one more way to stay involved in our children’s lives. I am an educational psychologist, parenting expert, and author of 22 books including The Big Book of Parenting Solutions: 101 Answers to Your Everyday Challenges and Wildest Worries. My new book, UNSELFIE: Why Empathetic Kids Succeed in Our All-About-Me World will be in print June 2016. (Yahoo!) I’ve spent the last five years researching and writing this book as well as literally flying around the world to find the best ways we can activate our children’s hearts. My goal is to create a conversation that makes us rethink or view of success as exclusively grades, rank and score and includes traits of humanity! It’s filled with common-sense solutions based on the latest science to help us raise compassionate, caring, courageous kids. It’s time to include “empathy” in our parenting and teaching! For more parenting advice, follow me on twitter @MicheleBorba, go to my website, MicheleBorba or subscribe to my blog, Dr. Borba’s Reality Check. 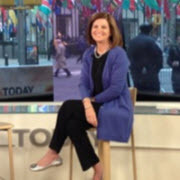 Michele Borba offers insightful, realistic and straightforward advice that is sure to get immediate results. 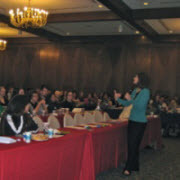 Dr. Michele Borba’s years of research and expertise make her uniquely qualified as an expert in the field. 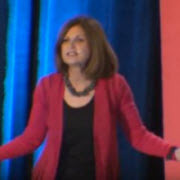 Michele Borba is a master at presenting worthwhile techniques and strategies to use with children. The most informative, inspirational seminar I have ever attended. Just jammed with useful and practical suggestions.